UPDATE: Confirmed by Ultra Music Festival & deadmau5.
.@Avicii hey man, wish it was under better circumstances, ill do my best to hold it down for you tonight. get better soon dude! UPDATE: deadmau5’s latest tweet seems to indicate he will be in fact replacing Avicii at Ultra. Check back with more updates. 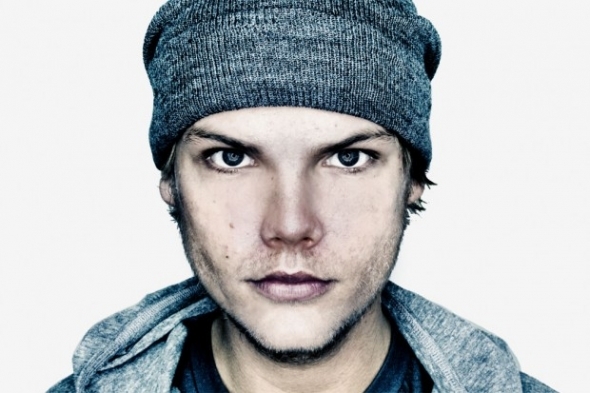 Original Report – After Avicii’s recent hospitalization and lack of word regarding his health, many speculate whether or not he will be able to make it to his Ultra set. Inside sources and deadmau5’s recent tweets hint at deadmau5 taking up the mantle and replacing Avicii for his closing set on Saturday night.